All students participate in weekly Physical Education, Digital Technologies, The Arts and Languages (Italian) lessons for an hour. At Grovedale Primary School we strongly believe in the importance of peer tutoring. All grades are involved in regular buddy sessions, with a strong focus on building children’s self-esteem, working in small groups and developing social skills. Student development in these learning areas is supported through focus on explicitly teaching the overarching capabilities; Critical and Creative Thinking, Personal and Social, Intercultural and Ethical. “Starting Right” is a special program run at the commencement of the school year. This program aims to set the tone and direction of the school in a collaborative and consultative setting. The content of this program is revisited at the beginning of each term and underlies the day to day operations of the school and our School Wide Positive Behaviour Support program. 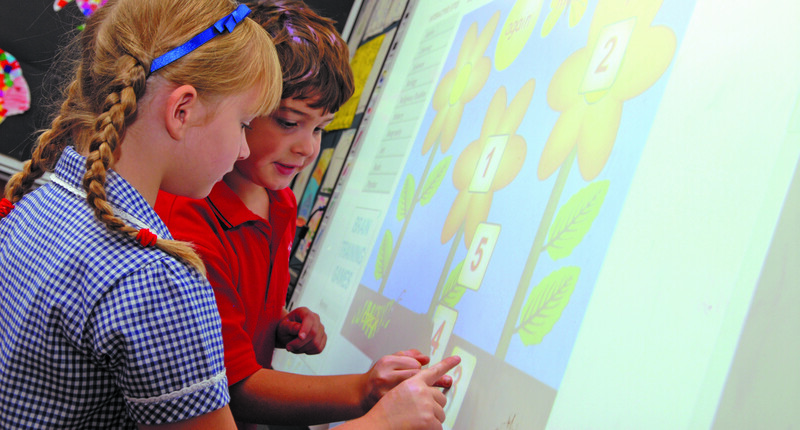 Strong Early Years and Middle Years programs maximise learning opportunities for all students. Grovedale Primary School is a school that values members of its community and welcomes involvement in all aspects of school life. Sport plays an important role in the life of our students. A wide variety of sports and recreational pursuits are catered for in the educational program of the school. The school regularly participates in athletic and team based sporting competitions at both local and zone levels. Clinics are provided to allow students to experience a wide range of sports. The School also participates in a healthy snack and physical activity daily at 10am .